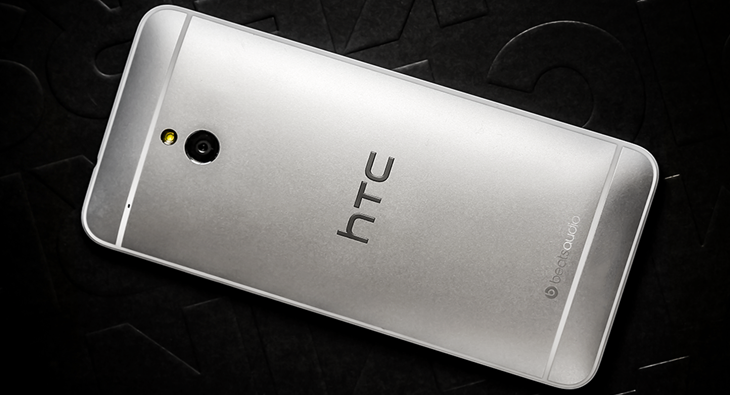 There's no denying the success of the HTC One. The Taiwanese company's flagship smartphone is generally considered the Galaxy S4's strongest rival in the Android market. Samsung has cashed in on the awareness and popularity of its product by launching a whole series of S4 variants (Active, Mini, Zoom, Mega). Today's announcement shows HTC following the same strategy with a smaller model, and rumors of a larger screened One to follow. The One mini has many of the same software features as the full sized version (such as HTC Zoe and Video Highlights), though with slightly less powerful hardware. The display is a more pocket friendly 4.3-inch 1280 x 720 and it's powered by a 1.4 GHz dual-core Qualcomm Snapdragon 400 processor with 1 GB RAM and 16 GB internal memory. Other features include a 4 MP back-facing UltraPixel camera, a 1.6 MP front-facing camera, Android 4.2.2 with HTC's Sense 5 overlay, Bluetooth 4.0, 802.11a/b/g/n wifi, and a 1800 mAh battery. Available in “Glacial Silver” and “Stealth black”, the HTC One mini is expected to launch in 'select markets' in August with a global roll out to follow in September. Pricing has not yet been announced.